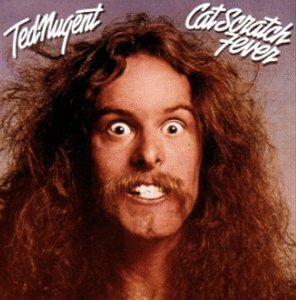 Cat Scratch Fever is a rare disease that is caused by the Bartonella Henselae bacteria, one of the most common bacterias in the world. It's an infection of the lymph nodes and is usually contracted from an infected cat scratch or bite. 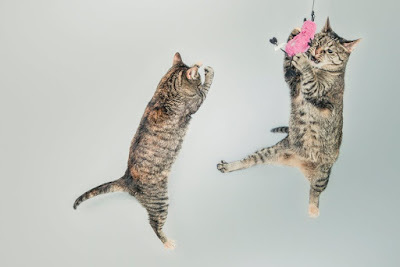 It can also be transferred if the infected cats saliva gets into contact with an open wound or eyes. It's mainly a problem for people with a weak immune system. Most healthy people can clear the infection in a couple weeks. So what's it all about? 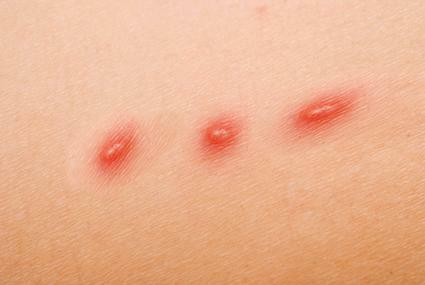 Cats end up with the Bartonella bacteria in their system from infected fleas! BUT they generally don't have any symptoms and the bacteria eventually goes away. Your vet can always test your kitty for it if there's a concern. 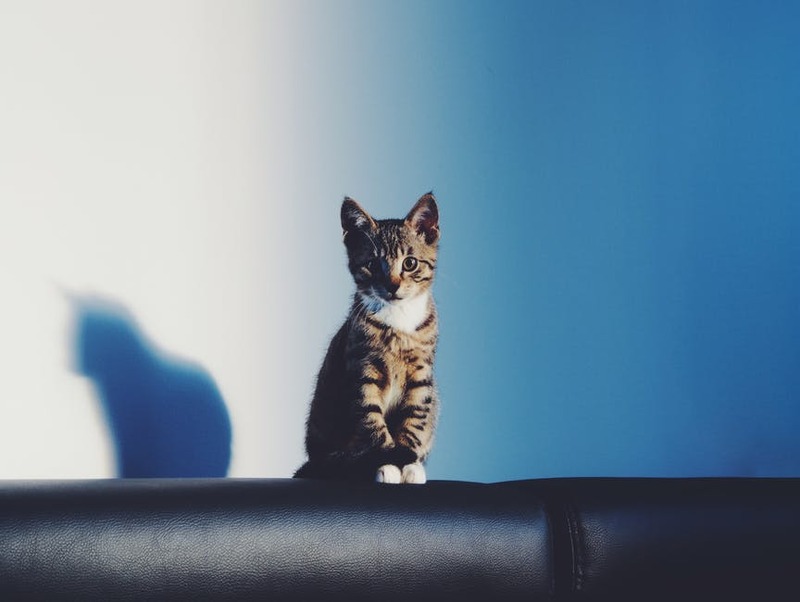 Young kittens are much more likely to have them than adult cats because they are new to fending off fleas and end up licking and eating them. Not every person who's licked or scratched by a kitty needs to go to the doctor, only go if you are showing signs of an infection. Encephalopathy in which the bacteria can spread to the brain and cause brain damage or even death. Yikes. Neuroretinitis is an inflammation of the optic nerve. It will cause blurred vision but eventually go away with time. Ok, not too bad. Parinaud Oculoglandular Syndrome also effects the eyes. It's symptoms are similar to pink eye and can be treated by antibiotics and in extreme cases the eye will need to be removed. Ick. Hell no. Osteomyelitis is bacteria infection of the bones. Extreme cases will call for amputation of the limb. Ugh. Now that I've just made myself a terrified hypochondriac. Let me see how I can prevent myself from loosing a limb the next time Vicktor scratches me. 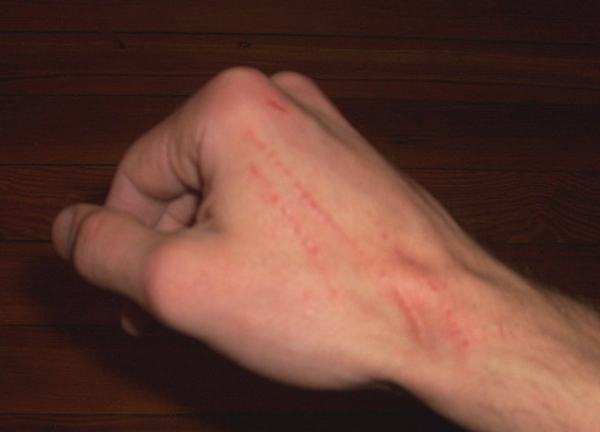 How to prevent Cat Scratch Fever? 1. Don't rough house with your cat, but if you do get scratched or bitten clean the wound out. 2. Wash your hands after playing with a cat and don't rub your eyes before washing your hands! 3. Don't let your cat lick you around your eyes, nose, or mouth. 4. Keep cats indoors away from fleas and give them a flea treatments. 5. Use common sense when petting a stray or feral cat, they could be carrying the bacteria. In conclusion, sorry to scare you. Just be aware that cats can unsuspectingly kill you in terrifying ways.